The project featured in these pictures is the Duncan Residence located in Blacksburg, VA. This is Edith Anne's personal kitchen that she designed with Ewing Cabinets (Blacksburg, VA) and Architecture by Sarah S. Lee (Blacksburg, VA). This kitchen and the entire home was featured in the 2019 March/April issue of Southern Home. Photography: Dustin Peck Photography, Charlotte, NC. The project featured in these pictures is the Summit Square Community located in Waynesboro, Virginia. Dozens of ateendees gathered at The Art of Custom Framing in Troy for our second annual Winter Soiree : Starry, Starry Night. The art-themed event, held on Thursday, February 7, explored the various styles of art on display. There were live art demonstrations and carichatures meant to lighten the mood and provide members and others the ablity to explore new ways of specifiying and thinking about art in designed spaces. The project featured in these pictures is Vasen Brewing located in Richmond, Virginia. Want to learn more about Gillian’s work? Click here. The project featured in these pictures is the Holiday Inn Express Busch Gardens located in Williamsburg VA. 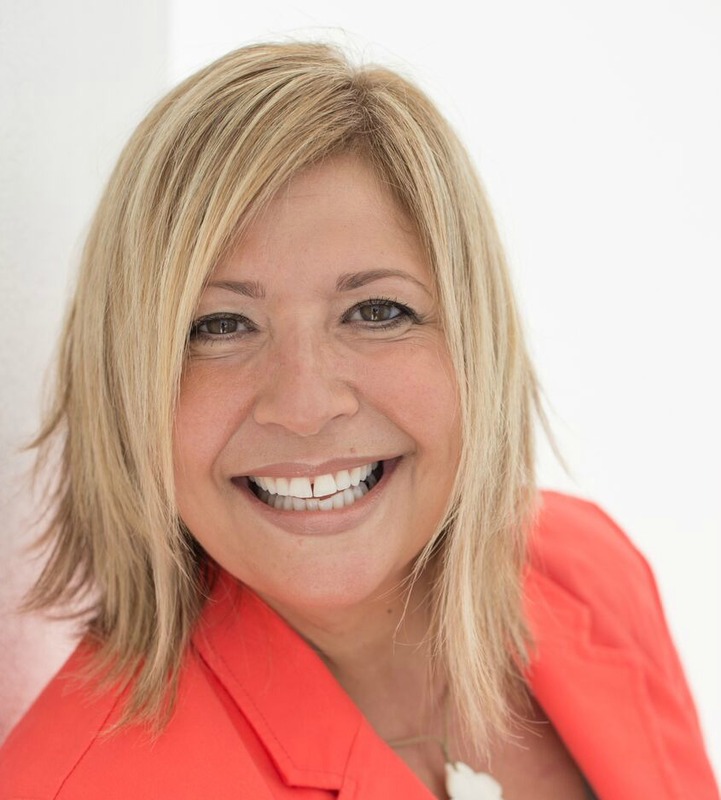 Guest Speaker: Kara Horat, founder of award winning "Connect for Success"
Learn more about Kara and what we have planned for this NOT TO MISS meeting HERE. Our chapter meeting begins at 5:30 pm, and is preceded by an IP meeting at 4:30 pm. We planned, we connected, we were inspired! Many thanks to all who contributed to this wonderful planning session! ASID Michigan once again was invited to be a prominent voice of Interior Design at the 2019 Novi Home Show. With over 10,000 attendees, this is one of the regions largest home shows, held at the Suburban Collection Showplace each year. Our Home Show Committee, lead by co-chairs Linda Shears and Dwane Adle, once again elevated our brand in the public by demonstrating with lectures, free design consultations and public outreach that Design Impacts Lives. See the photos from the event here and on our Instagram Page! Thank you to all our sponsors for their hard work. We all enjoyed an absolutely incredible evening. Aja Rugs transported us to a romantic souk- complete with beautiful rugs, amazing food, festive libations, and a spectacular performance! Check out the photo gallery and the video on our website now! Thank you to everyone who joined us in October at the annual ASID Virginia meeting and the IDEA awards! Congratulations to all of this year’s winners! We hope you join us again next year! Additional photos from the event may be found on Facebook. We would like to thank everyone that attended this year’s ASID VA and IIDA VA/WV “IDEA”s and say congratulations to this year’s winners! The winning ASID Virginia projects are shown below.